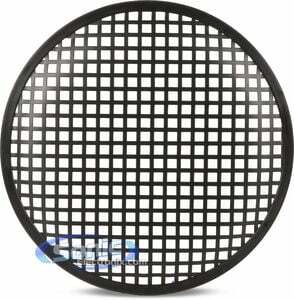 For a limited time - while supplies last - get an Instant 10% off an official JL Audio 10" Black Mesh Subwoofer Grille to protect your new JL Audio Subwoofer! This offer cannot be combined with any other coupons or offers. The W0v3 offers superb excursion capability, linearity and an overall performance output that puts it right at the top of its price class. 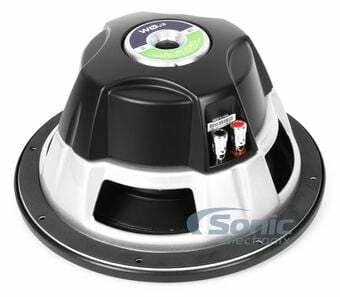 The driver features a very beefy 2.0-inch diameter voice coil, a DMA-optimized motor system and JL Audio's patented Elevated Frame Cooling design - all purpose-engineered for enhanced power handling and reliability. What this also means, is your system will be immediately injected with the increase in output and better sound fidelity that one expects from a JL Audio product. 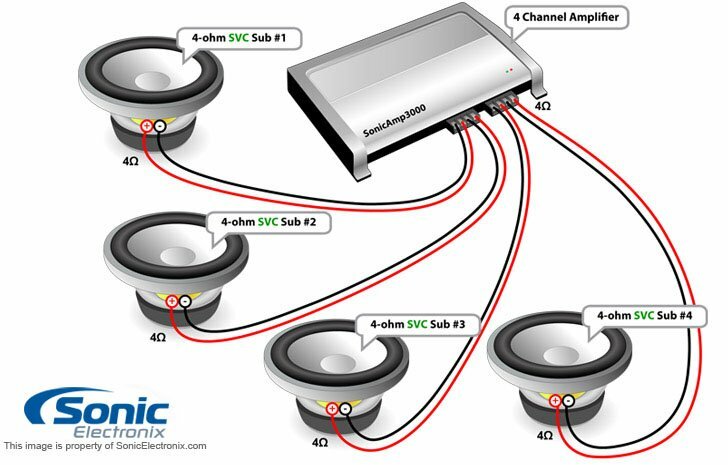 In addition, excellent excursion capability and linearity allow it to reproduce sub-bass with striking extension and quality. 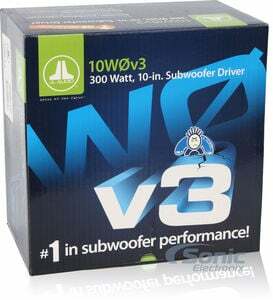 When matched up with the proper power source, signal and setup the W0v3 is capable of a well rounded sound that is unparalleled by any other driver in its price range. DMA is JL Audio’s proprietary Dynamic Motor Analysis system and is aimed at delivering superior dynamic stability and low distortion. As a result of DMA optimization, W0v3 motors remain linear in motor force over an extreme range of excursion and also maintain a highly stable fixed magnetic field in the gap over a wide power range. 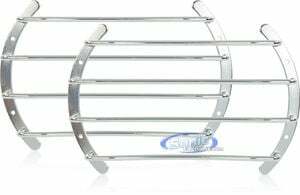 This leads to tight, clean, articulate bass that also allows for extreme linear excursion, phenomenal power handling and control, control, control. Not sure which model you're looking for? From entry level woofers to competition grade, JL has them all. Let us find which one works for you. Great sub for the price!! Sounds amazing and because of the room I have under the back seat the sub is in a box that is half the size that JL calls for. I couldnt imagine how great it would sound in the right box! 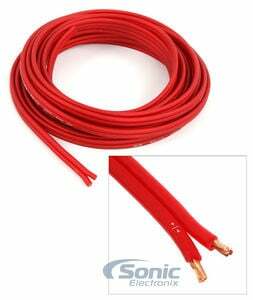 I had one of these in a small sealed wedge box in a grand cherokee powered by a JL 100/2 amp bridged of course and it was great. Break in was short maybe 10 hours of play time and a bit of tweaking. Some settings every one thought i had a 12. I had the older model subs in my single cab truck and if these are any thing like those look out they are bad and hit hard. 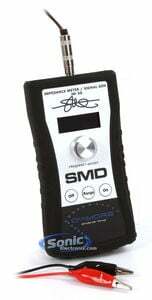 I bought it for a sq build for decent kick drum thump, and it exceeded my expectations greatly. i was downsizing my build from two PSI 15's on 2kwrms, to this on ~320wrms am i'm not dissapointed! i built a box to jl spec but tuned to 28hz for a flatter, sq response curve. this dude dominates low lows and the xmax is ridiculous and no distortion! it is a very musical sub. the only downside is that i wish it had alittle tighter bass, but it could be the box, but my 6x9's in the doors handle that decently. buy this sub! I'm using this JL Audio 10W0v3 -4 with a FLI 450S-2 in a Single 10" Sealed MDF Enclosure (10SQTC) and it rocks pretty hard! 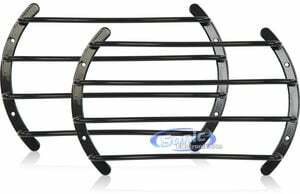 I have this rear firing in my 1996 jeep cherokee and it definatly compliments my JL 5.25's quite nicely. I have reviews written for the other two items written as well. Check them out! I bought this sub for my truck in January. Now 6 months later still hitting hard. If you want some bass in your vehicle but not overboard this is the sub to go. 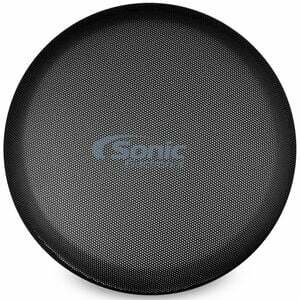 Hits good and catches most beats with a crisp sound. Overall well worth the money spent, would definitely buy another!!!! So I installed these with the JL 1000/1 D amp and they are pretty damn loud. I matched the outputs with a DMM and they provide quite a bit of bass for the price. 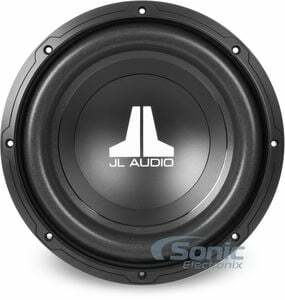 Cant beat up JL Audio over a nice priced woofer. 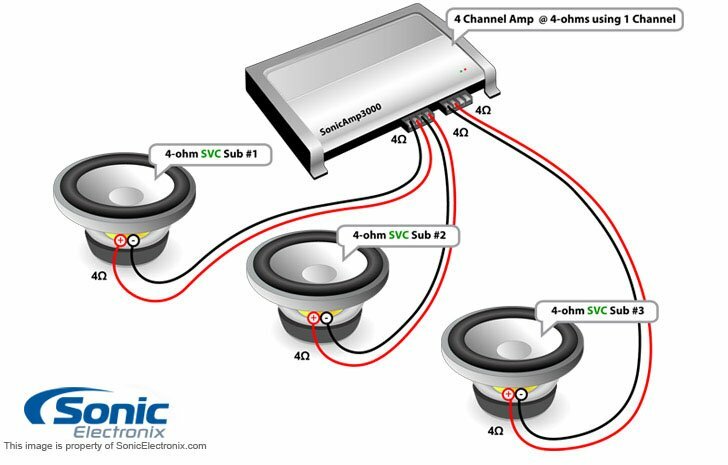 Im running 3 JL W0v3 10s in a 1.8 cuft sealed enclosure powered by a NVX JAD1200.1 amp. 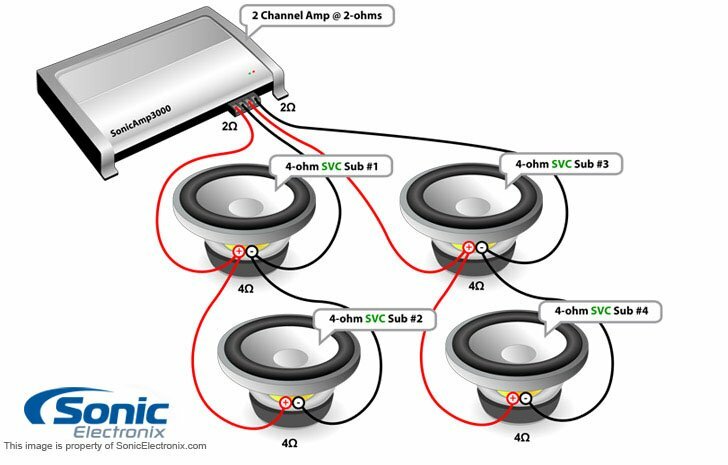 Each subwoofer is receiving about 283 watts rms. These sound great for what they are. These low end JL W0 will sound better than most other brands out there. 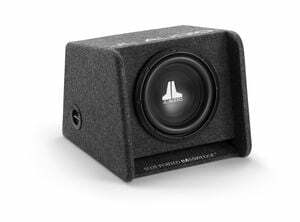 There's a lots of subs that will play louder but as you listen to music you will appreciate what JL Audio subwoofers sound like. 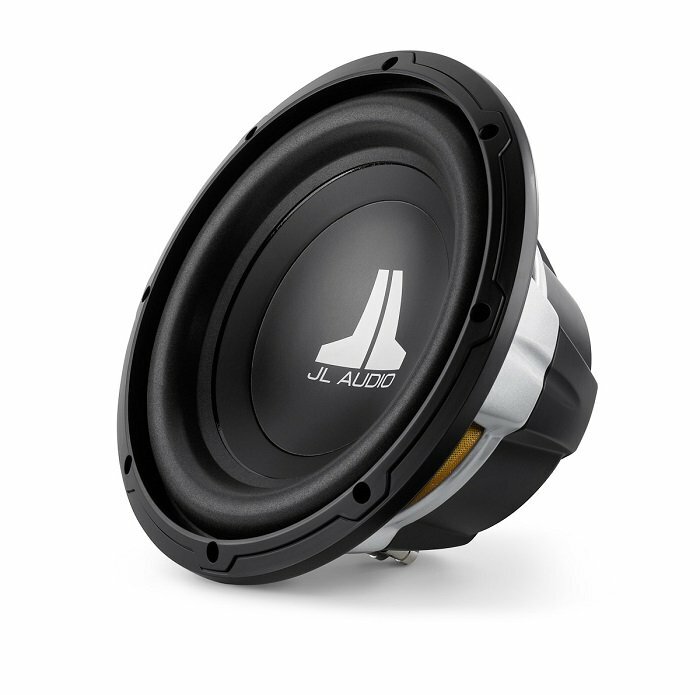 JL Audio is known for making quality products that stand the test of time, so you're sure to get years of clean sound from this sub. I have a couple of JL Audio 8" subs I purchased in the 90's that are still in service today. 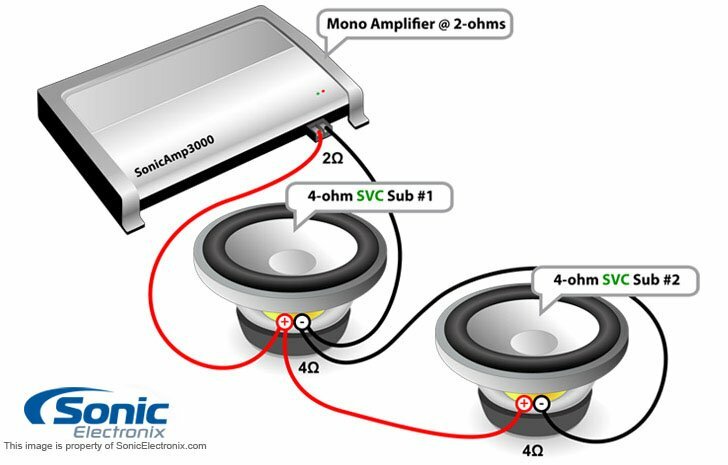 This is JL Audio's entry level, basic 4-Ohm, single voice coil sub. 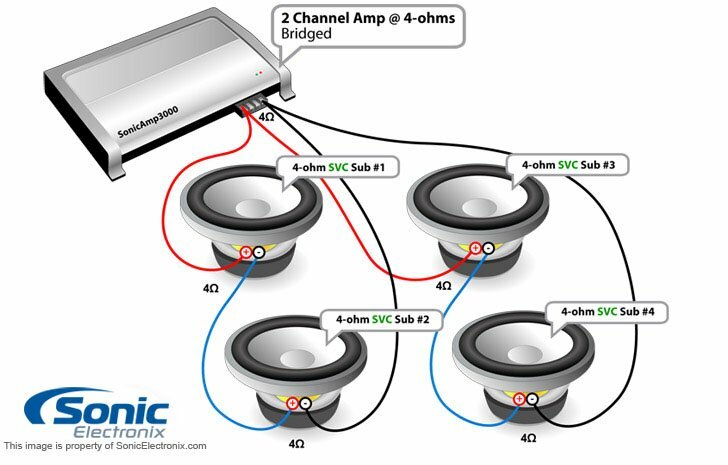 Paired with a quality amp (150W-300W RMS), and installed in an appropriate enclosure, it's sure to satisfy anyone looking to add clean, powerful bass to there system. I have a single 10W0v3-4 installed in a small, custom made sealed enclosure, under the back seat for my crew cab truck. I use JL Audio C2-650 components for mids/high's, and power it all with a Zapco ST-5XII 5-channel amp, and I couldn't be happier. My system sounds crystal clear and can achieve uncomfortably loud volumes. This sub blends end seamlessly; it hits clean and tight when the music calls for it, and never sounds like artificially enhance BASS. I took a star away, because it's probably the most expensive option when compared to other brand, 4-Ohm single voice coil subs with similar RMS rating. For my taste this is a good beginner sub. My girlfriend laughed at the box it came in and called it cute. 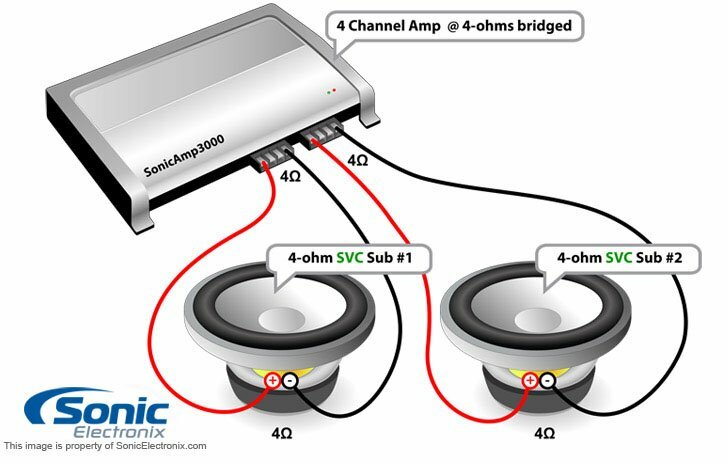 It is definitely more of an SQ sub than an SPL sub. If you're looking for something to fill out bottom end then this is the sub for you. It made plenty of bass in the trunk of my Corolla but it was maxed and left me wanting some headroom. 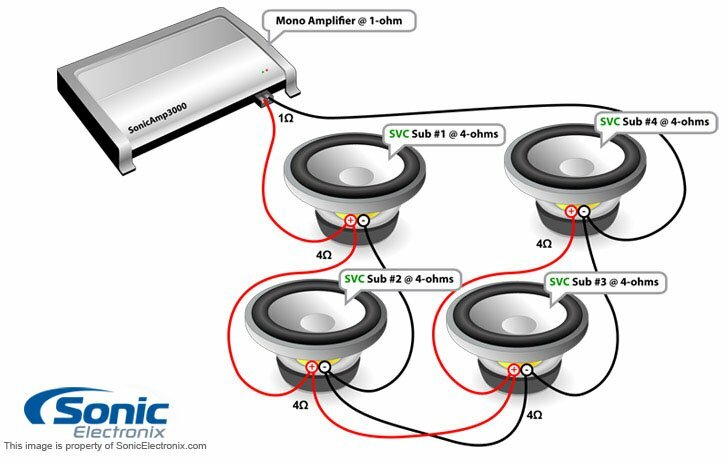 Great woofer if you are building a System on a budget. 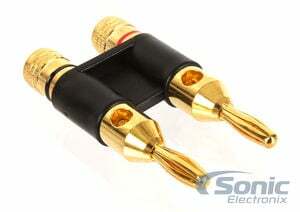 Requires only 75-150 watts RMS for optimal performance. 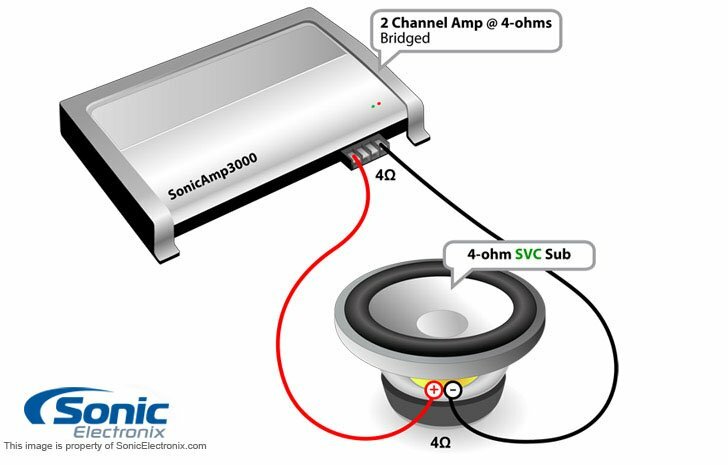 I have my gain set right around 125-130 rms at the amp. I control either more or less through rms power with a 7 band EQ. I verified it all through measuring my volts at the amp speaker terminal, with a 50 HZ test tune at max non distorted signal from my head unit with the help of math of course. Sounds great at lows and highs. I was very surprised at the low end response of the woofer. Not an overpowering bass sound, mixes very well with my mids and highs but at the same time you can hear the thump from a short distance. I am referencing this review from a prospective in a Ext. Cab pickup in a forward firing sealed 0.77 Cubic Ft. box with polymer fill. 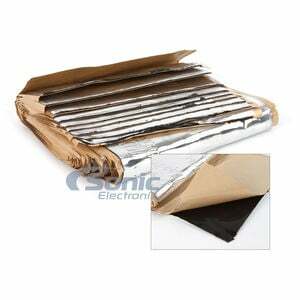 Woofer requirements are .065 for a sealed box. Great product at a reasonably cheap price. Love the lows these 10” subwoofers out our. I’ve had my two tens out out more sound than most people do with two twelves. Love these subs will never own anything different. 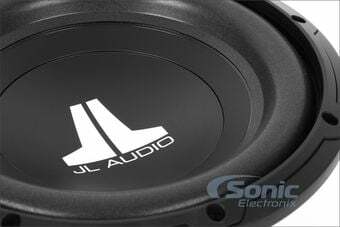 The name says it all, JL audio outdo themselves time and time again. Theses subs have the quality sound you'd expect from all JL products. 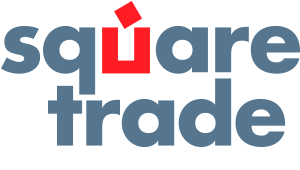 They deliver clean, clear, crisp bass in all kinds of music. I have them in my 2014 Jeep Grand Cherokee, and they perform flawlessly. I purchased two of these, and they sounds great in a sealed enclosure. I highly recommend anyone to purchase these subs, if they are looking for that clear bass sound, and they can't be best for the price. Sounds great in stealthbox box paired with a Rockford Fosgate 500 watt mono amp. This subwoofer sounds great and was at a good price also. Works Great!!! Paired it with a JL amp and gives good sound in my truck! I had always wanted a JL sub because of the great reviews I've read. I am so glad I stuck to my guts and got the W0. 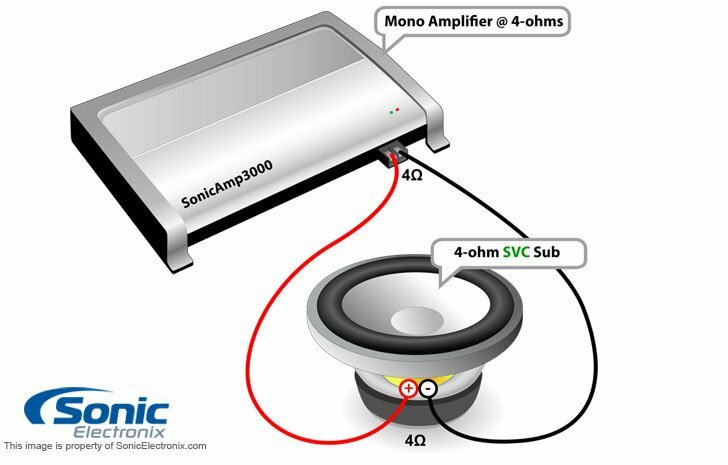 I know is rated at 300 watts rms, but do not let this fool you, this sub hits HARD! I paired this sub (single 10 inch) with a Boss mono amp running 300 Watts @ 4 ohms in a ported pro box for my 05 ram 1500 regular cab and couldn't not be happier. I did the big 3 upgrade because of the amp needing constant 14 volts in order to keep up. All that aside, this sub looks and sounds AMAZING!!! JL does an outstanding job with the design and quality of their products. 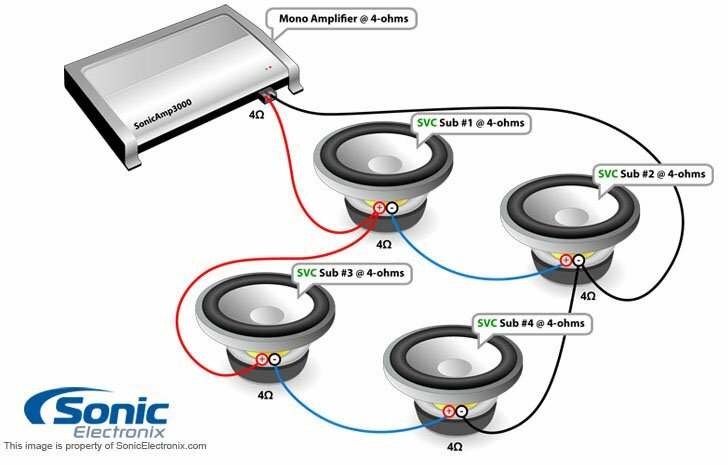 I would highly recommend this sub to anyone wanting to add some "entry level" bass to their sound system. You will not be disappointed. Have oweda few of these. They sound amazing. Will buy everytime. I have 2 of these in separate Atrend BBOX sealed boxes powered by a MTX Jackhammer 600 watt rms amp. The boxes are filled with polyfil and are just the right airspace. They absolutely pound, but also give a clean and tight bass. If you have limited airspace of just want a smaller sub these are awesome. Also I had just one hooked up for awhile and it outplayed a Kicker 12" sub. They're awesome and worth the money. 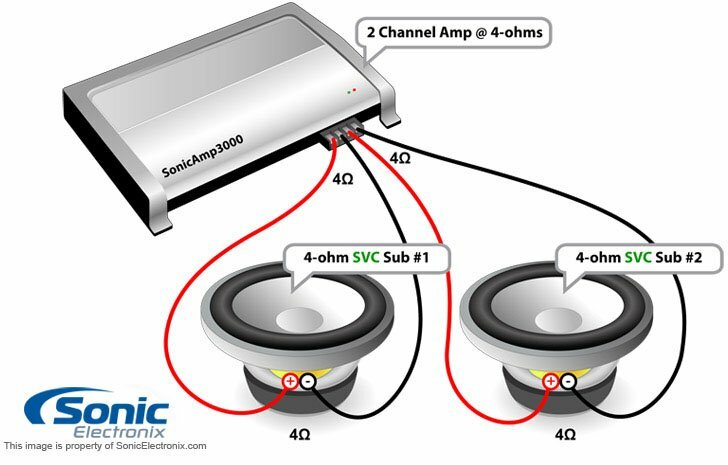 I have had a history with JL subs since back in 1999 when I switched from a Rockford Fosgate XLC to I think it was a 10w0. Back then the JL took way more than the XLC would without breaking, and always sounded great. This one is no different. Totally happy with it. 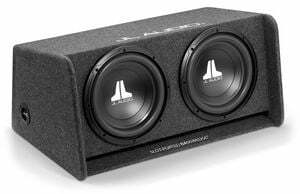 I bought two of these JL 10” subs to replace two Rockford Fosgate R2D2’s which I wasn’t all that impressed with after having them for just few short weeks. The sound quality of these JL subs is absolutely amazing. They hit fairly low for a 10” sub and especially in this power and price range. Unfortunately, I have no choice but to go with a sealed enclosure. So I have no idea how much better they would sound in a ported and tuned enclosure. These JL’s, like most 10” subs in this power and price range don’t produce a lot of SPL or the kind of low end bass that you hear coming down the road a block before you show up but I don’t know that I have ever heard a cleaner sounding bass from a 10” sub in this price range. 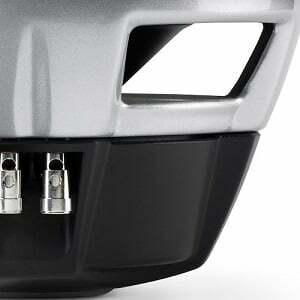 I have nothing bad to say about these subs but I will add that it would have been nice to have a set of mounting security screws like other manufacturers include with their subs. I would HIGHLY recommend these subs to anyone looking for clean bass with nearly any kind of music you throw at em. I bought an Infinity 1060 about a year ago but never installed it in my daughters car. Finally, I got to it and the speaker was bad from the factory and out of warranty (that figures). Called Sonic and nothing could be done but ask and you shall receive. I asked about this sub and got a great deal. Put this in a tiny sealed box and its awesome. My daughter loves it because it is super tight bass that is quick and effortless. I am powering this off a 4 channel alpine amp in mono, so its seeing about 175w. Sounds incredible. As a matter of fact I bought another one for the 2000 4 runner. My son wants 2-4 for his car. These subs are amazing from Iron Maiden - Dire Straits - to Songs on the Contemporary Christian stations. I was going to spend more than $500 per sub in my runner but I don't have to now. 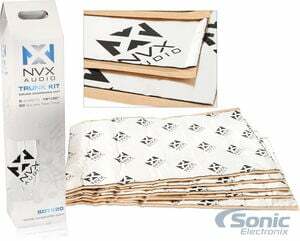 These sound good with dub step and heavy rumbly bass but you will need 2-4 to not over work them. Tiny box with large sound. BTW, I don't care if anyone outside the car hears or feels it but they can and do when my sons in the runner. Oh, well. Perfect sub for my truck. I have one in a single enclosure behind back seat. Paired it with Rockford Fosgate R500X1D and it pounds!! The price was awesome also. I put these in a dodge 3500 under rear seat. Never would have guessed these are lower end for jl. Sound awesome and hit hard! 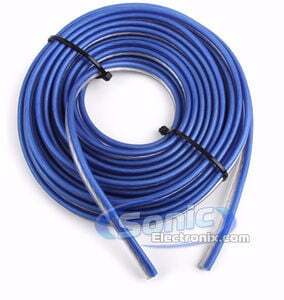 Get true gauge JL Audio speaker wire to match your JL Audio subwoofer! View all available accessories for the JL Audio 10W0v3-4 10" Subwoofer.